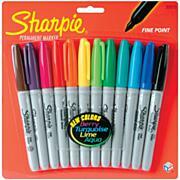 Create a fine line with the pen assortment. 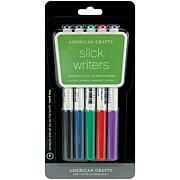 This variety of fine-tip pens offers you the perfect choice for journaling or general purpose writing. 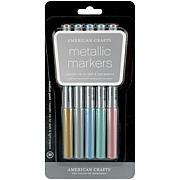 This pen set is so versatile....Great to have on hand for card making and for journaling or for anything you would use a pen for. 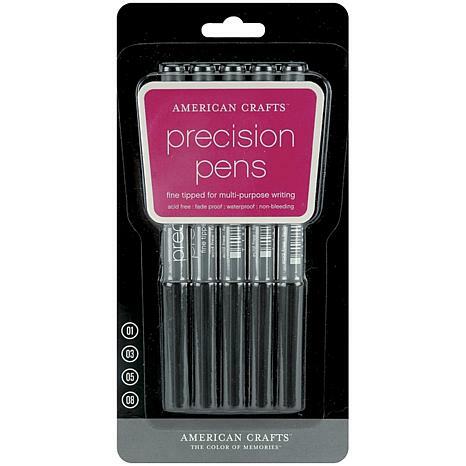 these pens make your handwriting better. nice price too. Very good set for journal entries. Perfect combo set of 3 different size tips. Thanks. 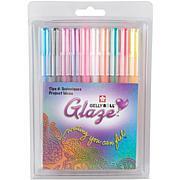 Great sizes for variety of projects. Would recommend.